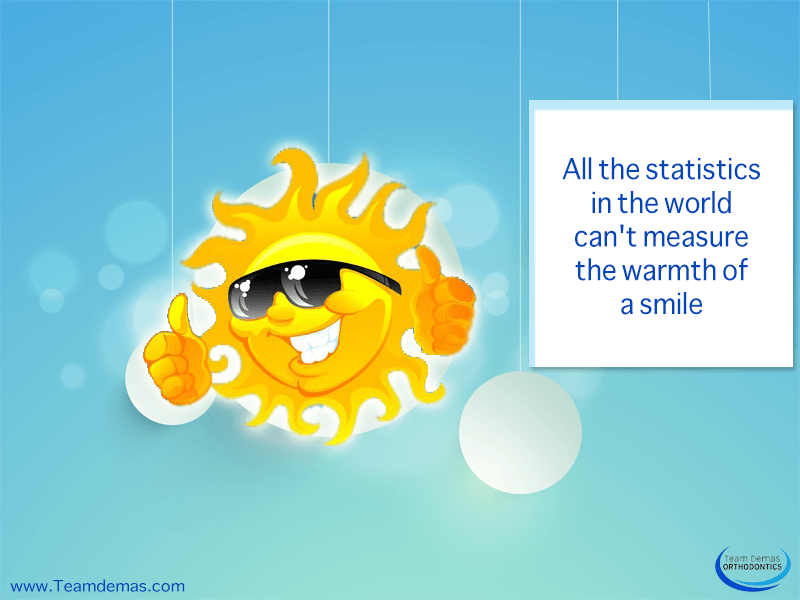 Unfortunately today, many people are ashamed to show their smile. Whether they are missing a tooth or their teeth aren’t as white as they want it to be, they hide their smile away. However, this is a horrible way to live. You should be proud of your appearance at all times which is why you need to come to our orthodontic office. We offer dental services that will give you the smile you deserve. It’s best that you talk directly with an orthodontist when you make the decision to get braces. That’s because each kind of braces entails something completely different, so you want to get the one that will produce the best results for you. They will know exactly what kind of braces is right for you. 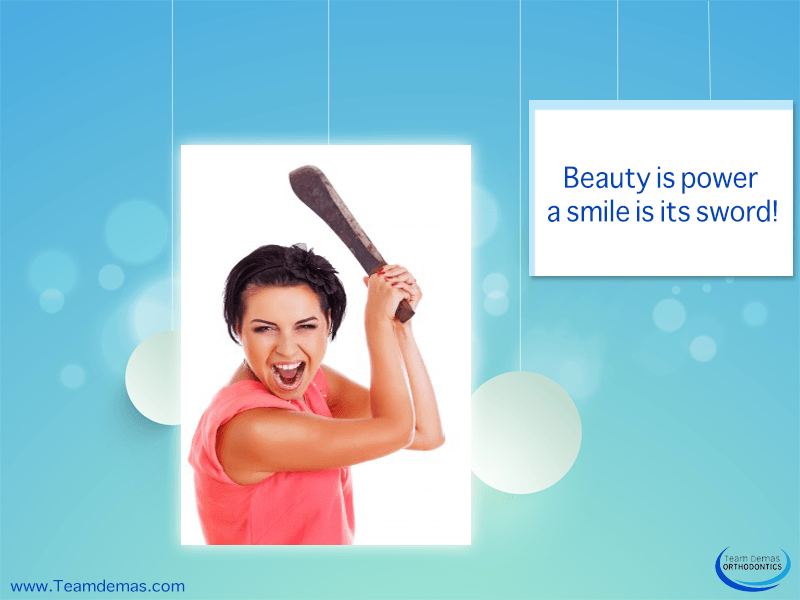 It can be hard to want to show off your smile when you are unhappy with the way it looks. If you don’t like your smile, you need to come straight to our orthodontic clinic. Our orthodontists are experienced, knowledgeable, and have what it takes to get the job done. Give us a call now, so we can help you. When you get in touch with us, we will set you up with your first appointment as well as address any questions you may have. Remember to be happy and start with smiling. Contact us today to make a difference in your life.